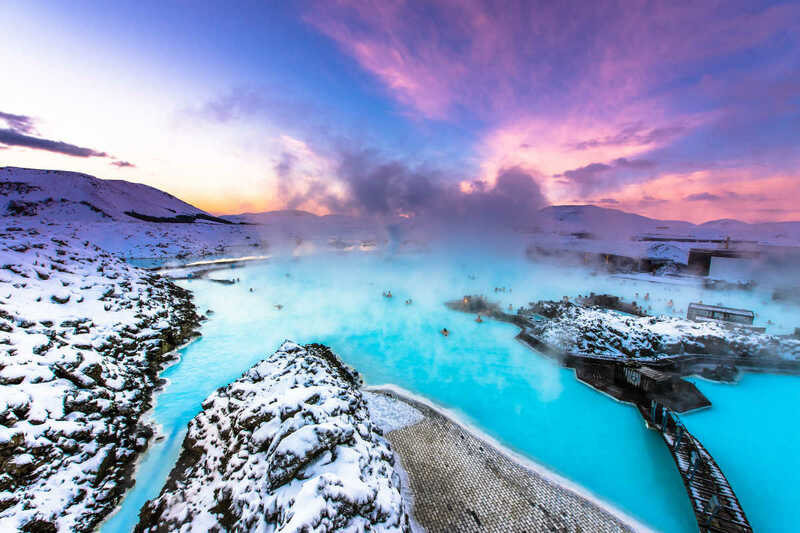 Book with CheapTickets.sg™ to make sure you grab great deals on flights to Reykjavik as the company endeavours to search out the most suitable offers at the lowest prices. The main airport is Keflavik International Airport, and once you have landed there from your flights Reykjavik is approximately 35 miles away. For some flights Reykjavik Domestic Airport is used but whichever you decide, make CheapTickets.sg™ your choice of travel agent. Major Airlines: Singapore Airlines, SAS, Icelandair, British Airways, KLM, Qatar Airways etc. Tourist Attractions: Modern Cathedral Hallgrímskirkja, Perlan, Harpa Concert Hall, Golden Circle, Blue Lagoon Spa, National Museum of Iceland, Sólfarið - Sun Voyager etc. Are you looking for cheap flights for your next holiday to Reykjavik? CheapTickets.sg offers a large number of flight selections, flying from Singapore to major destinations at every corner in the world including to Reykjavik! All destinations, airlines and itineraries can be compared easily in seconds at your fingertips. Search, compare and book your cheap flights to Reykjavik with CheapTickets.sg today and experience Reykjavik for less!